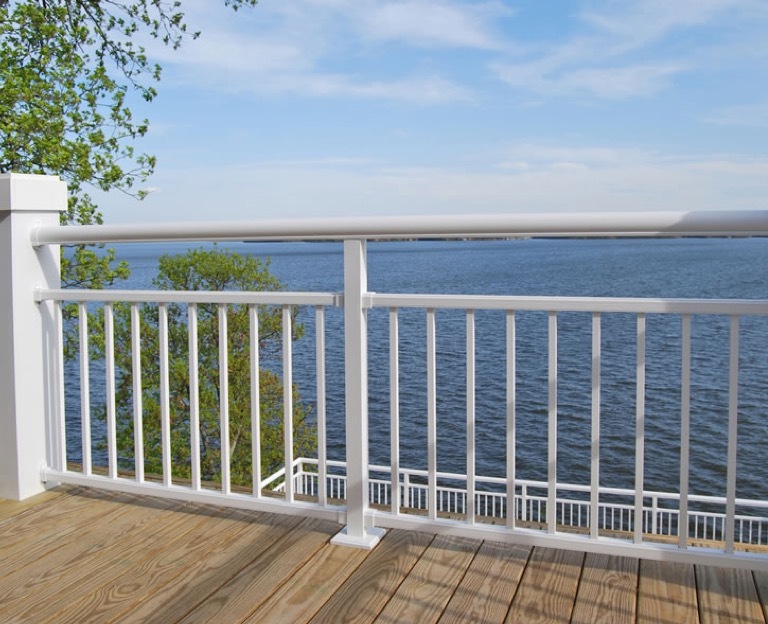 Simple installation is the key design element to the new Ultra Max Railing Systems. 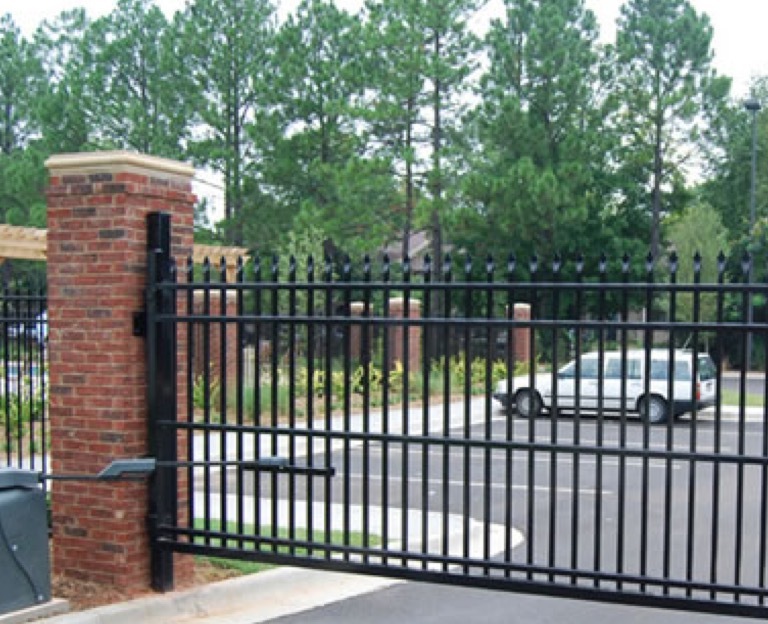 Install-Guide Templates locate bracket placement. 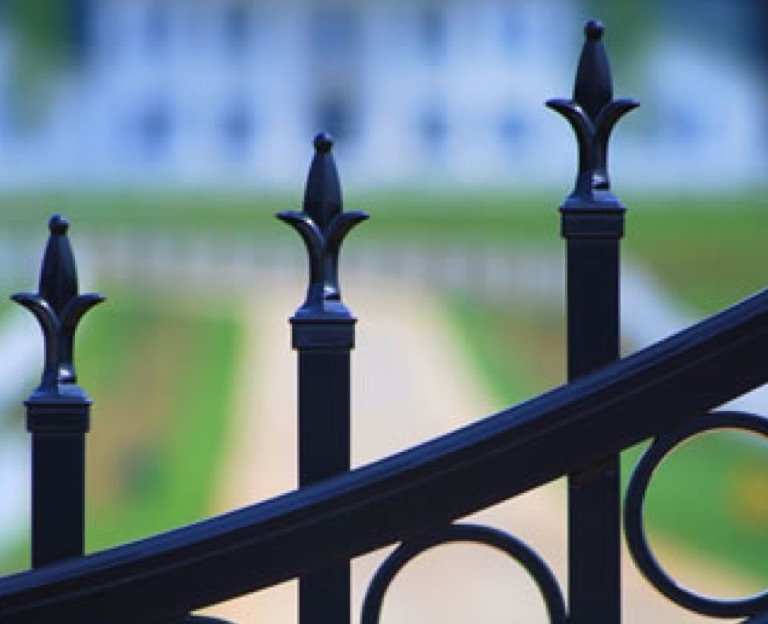 Simply screw brackets into place and drop your railing into the brackets. 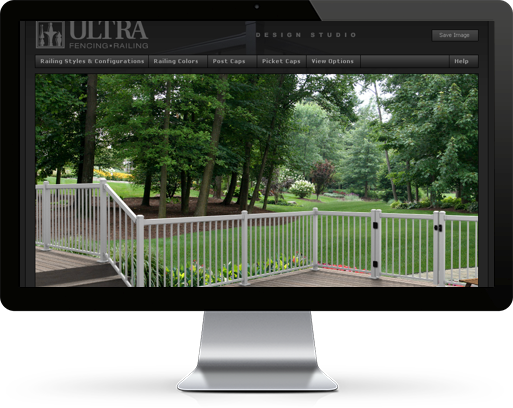 Ultra Screws and Welds. 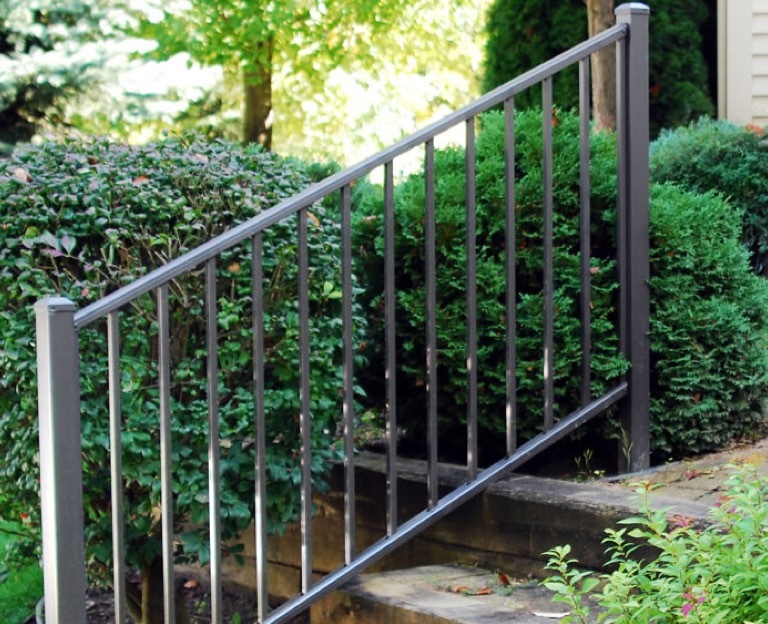 Ultra Max railing is the only assembly that uses 1/4" stainless screws. 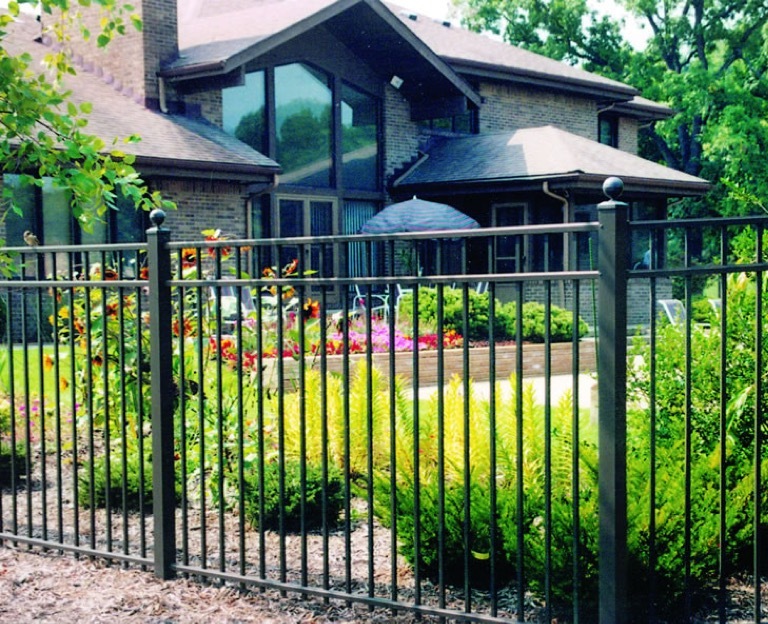 Ultra welds and fastens all our posts, and our commercial posts surpass 1,200 lbs of pull. 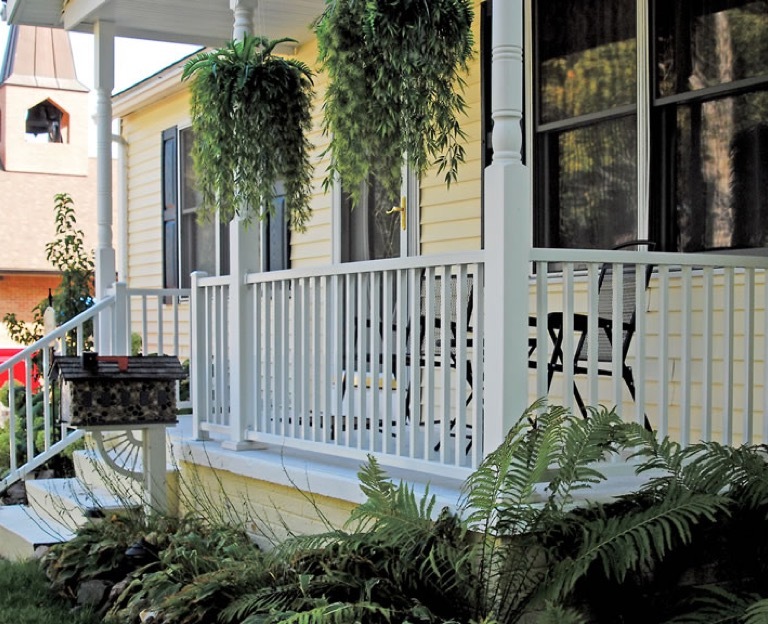 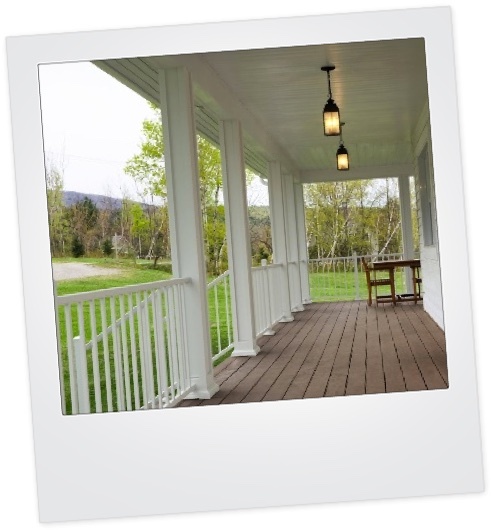 A variety of options are available to create a deck or porch that's truly unique, including Deck-Over-Rail, for a convenient drink ledge. 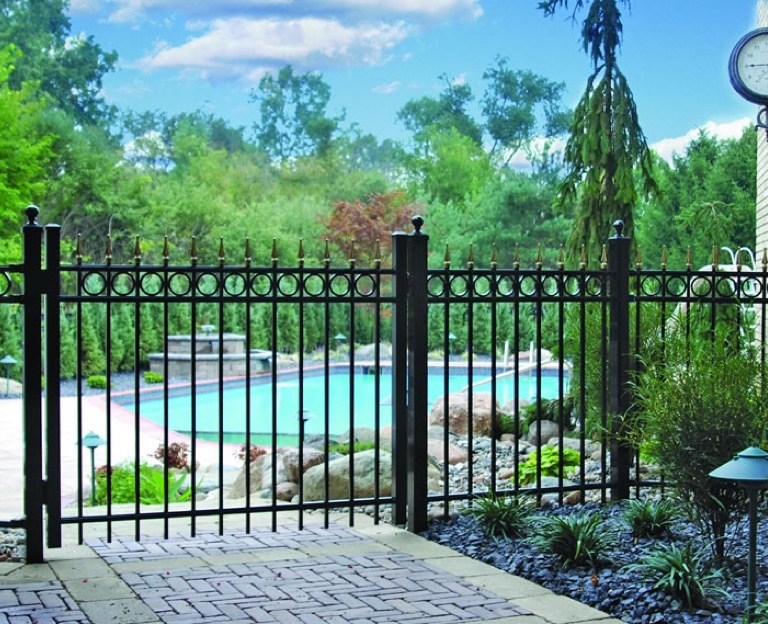 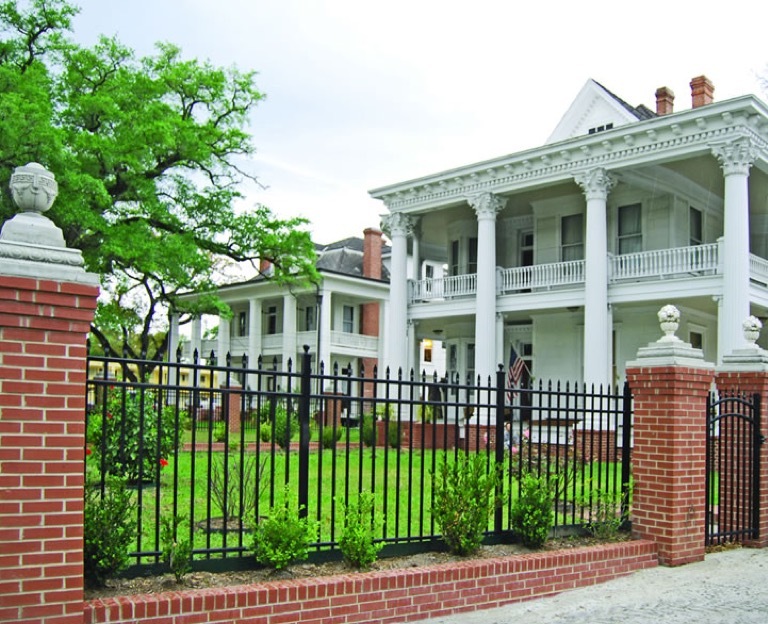 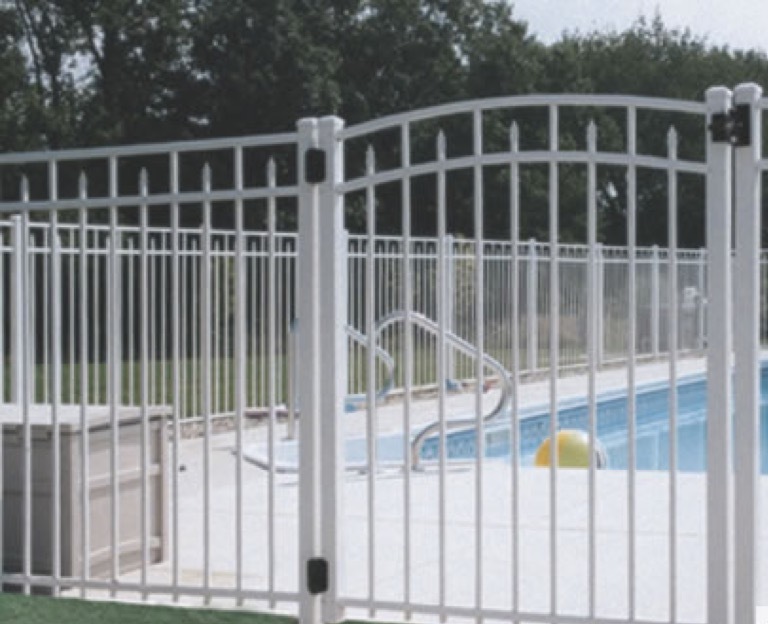 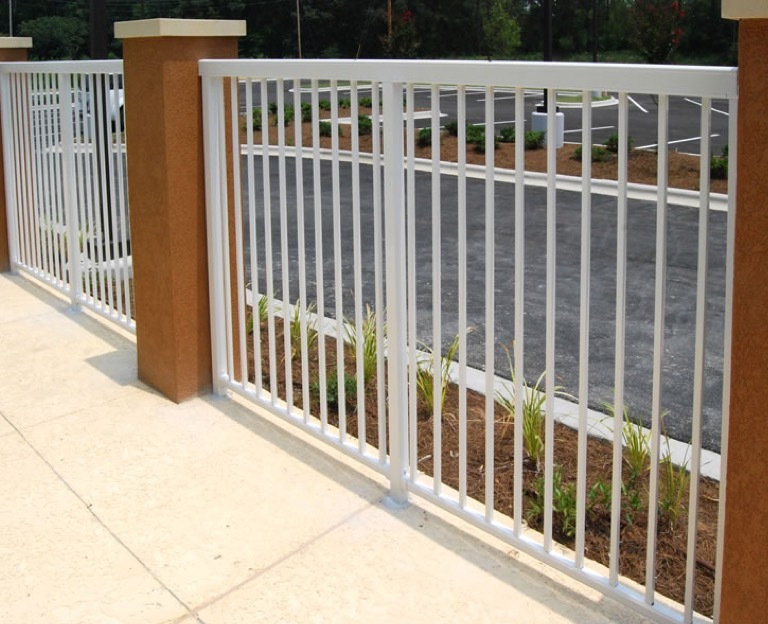 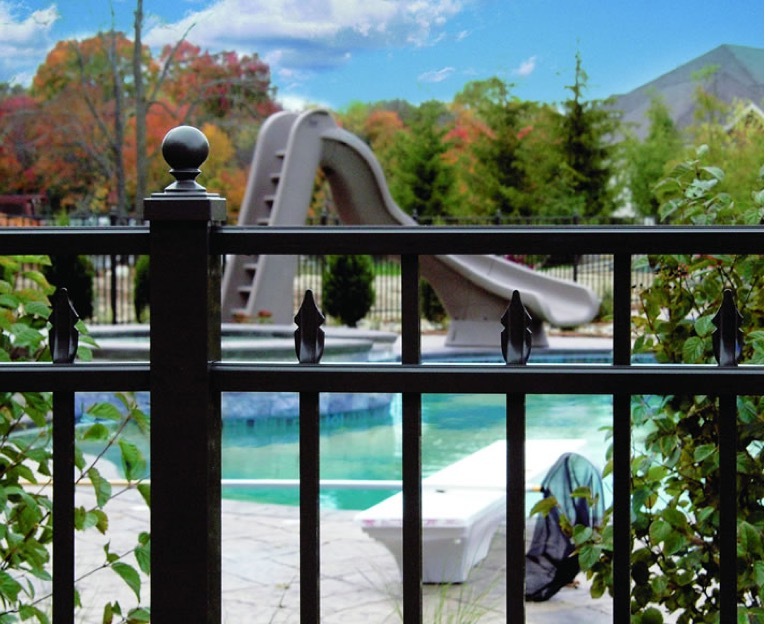 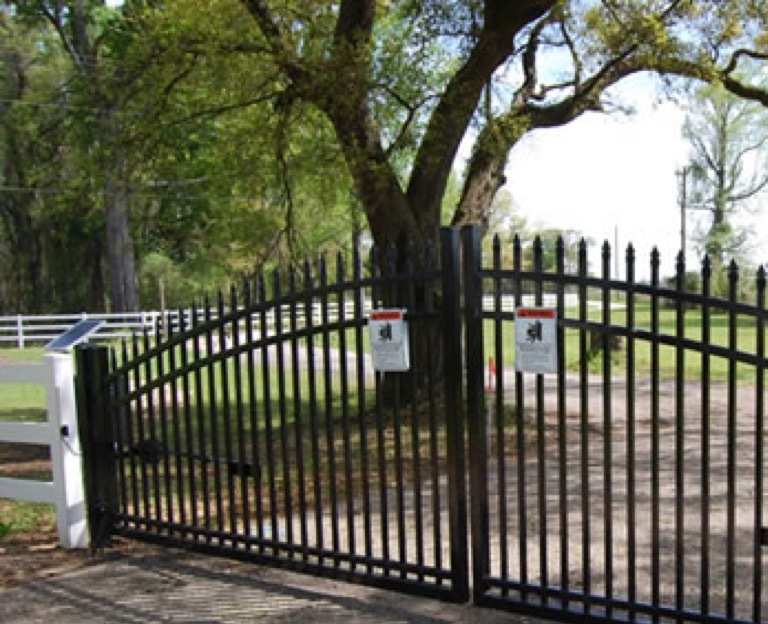 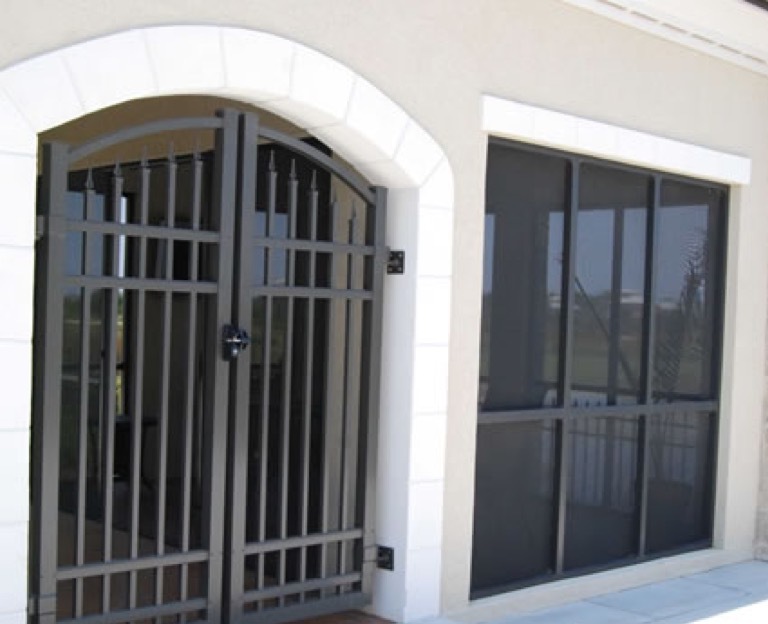 Ultra delivers superior product design for stronger structural integrity in aluminum railing and gates. 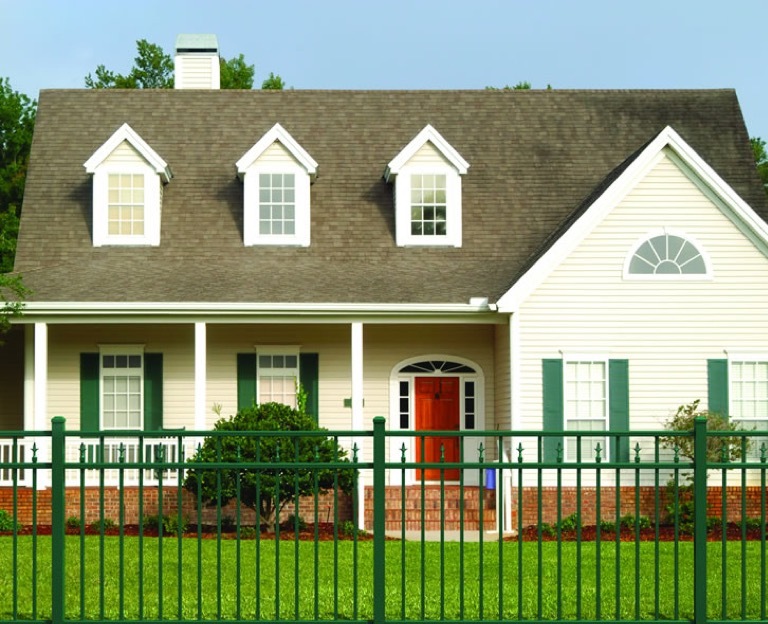 Our Ultrum™ 2X-TRUSION 6005-T5 alloy tests at a minimum ultimate strength of 35,000 psi, but will never rust.